At nights you can also enjoy the stars of the beautiful southern sky by the fireplace We also have free internet, TV , DVD, laundry service, surf classes and bike rental so you can get to know this wonderful village!! 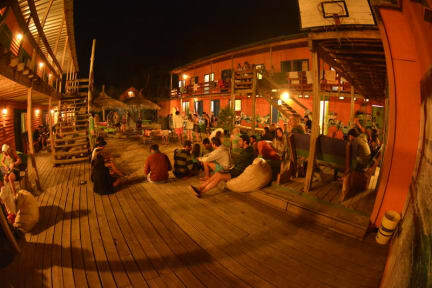 This is your best option, a Hostel made by young people for young people. A place where every day can be the best day of all!